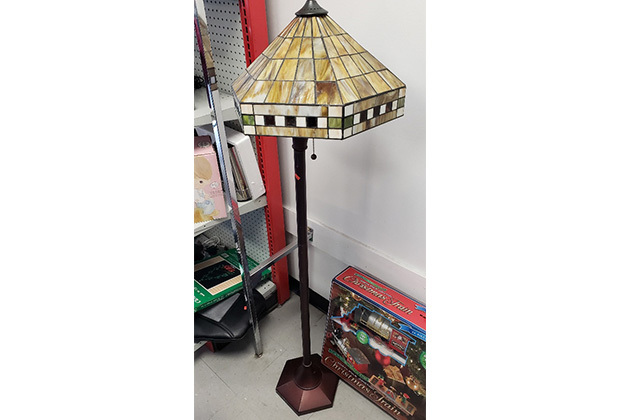 Metal and Leaded glass floor lamp for just $20.00! 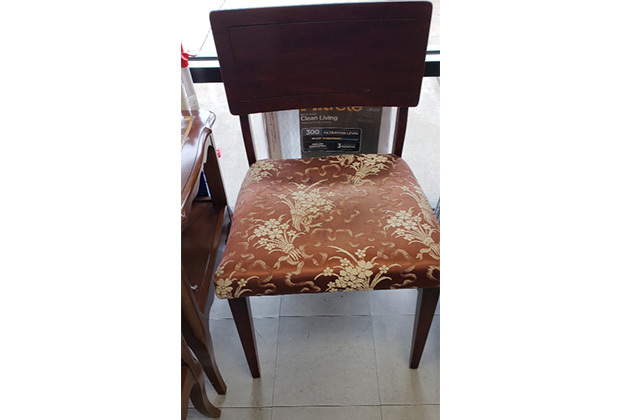 Tapestry dark wood chair for just $8.00! Donations are always welcomed. 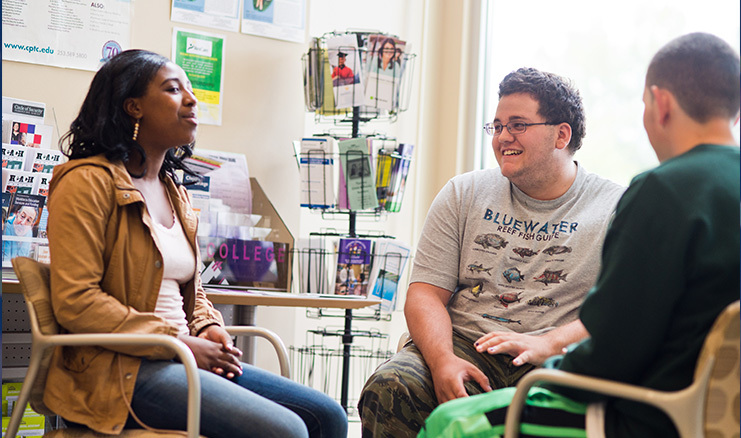 Please click here to learn more about our donation centers. 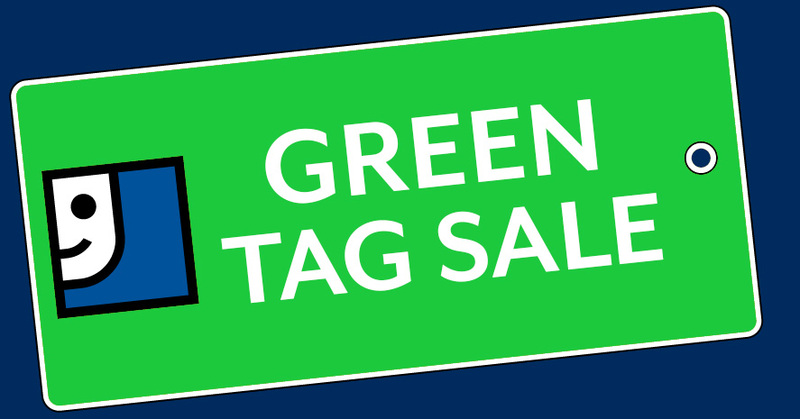 Our store offers items that our customers would have to drive at least 30 minutes to find. Tourist can purchase a swim suit for use at the spas when they forget to bring one from home. 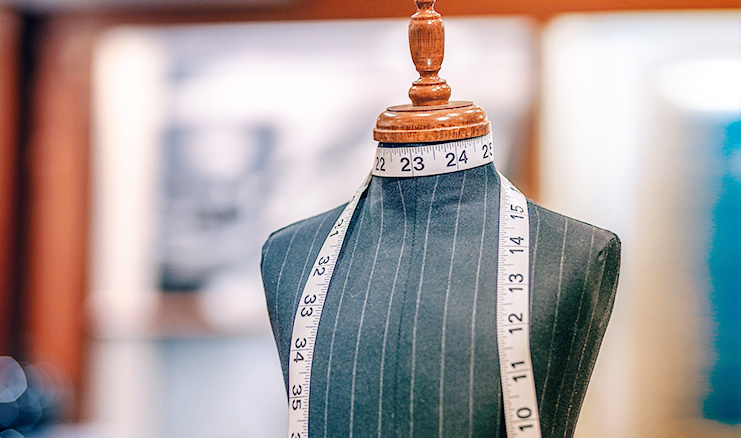 Customers comment on the boutique feel of the store, its cleanliness and friendly staff. We have several “regular” out of town customers who stop whenever they are passing through. 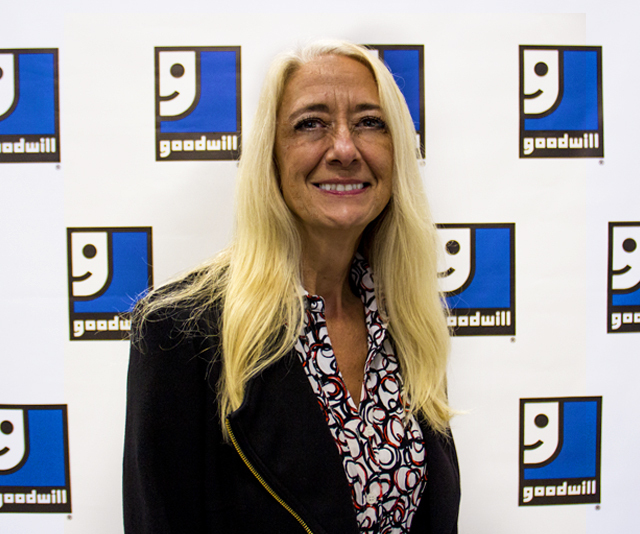 Annette has been with Horizon Goodwill since October of 2014. Previously, she had worked as middle management for Walmart for 3 years and 27 years in the legal and real estate industries.